Edifier recently released a new Bluetooth speaker. If you like this kind of streamline design, let’s go on checking their iF335 Bluetooth wireless speaker. 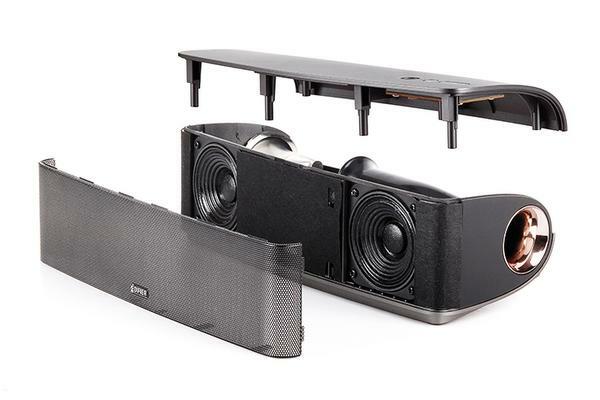 The iF335 is a stereo speaker system that measures 5.24 x 3.54 x 11.81 inches. 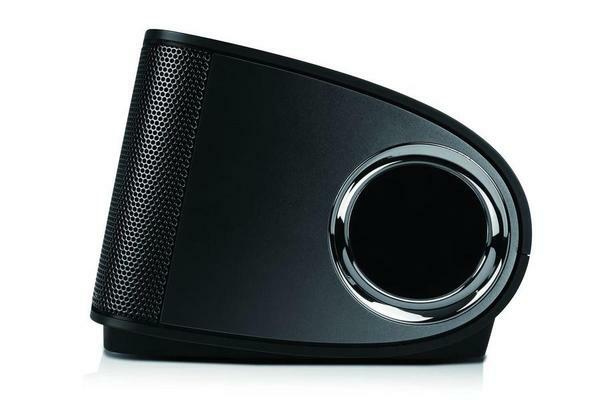 As we can see from the images, the speaker system features simple and elegant appearance, and comes with two 6W full range magnetically shielded speaker drivers plus Class D amplifier and bass reflex port in order to produce clear audio and powerful bass for your favorite music, and built-in Bluetooth technology allows you to wirelessly connect the stereo speaker with your Bluetooth-enabled music player or smartphone, while an extra 3.5mm audio input makes the Bluetooth speaker compatible with any music player with 3.5mm audio jack. Apart from that, the wireless speaker is powered by 6 AA batteries or AC adapter, and ships with a remote control. The iF335 Bric Bluetooth wireless speaker is priced at $99.99 USD. If you’re interested, jump to Edifier official site for more details. 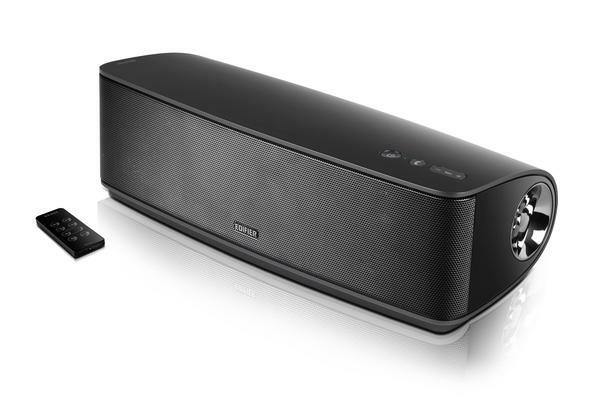 Additionally, if you need other options, you might like to check the Boom Box wireless speaker, Bouncer wireless speaker and more via “wireless speaker” tag.